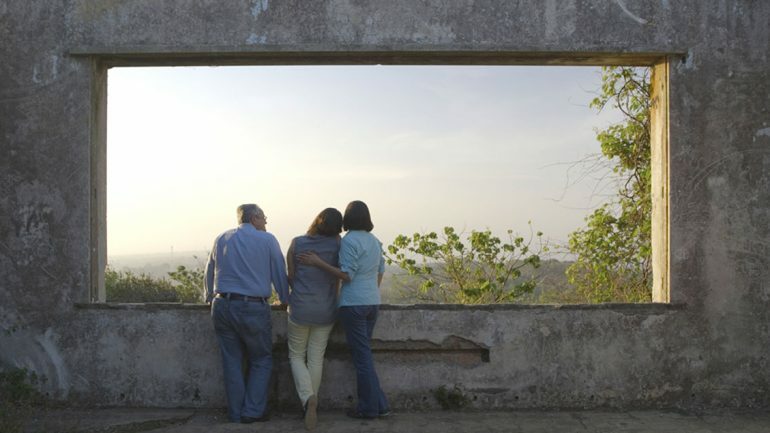 Director Gloria Carrión deftly weaves candid, searing discussions of torture, tragic deaths, doubt, disillusionment, and parenting with archival footage and voice-overs of her own memories, to create a highly personal documentary that tells the story of both her parents and her country. In 1979 Nicaragua, a dictatorship that lasted decades is overthrown and the revolutionary Sandinistas have taken over. As far as young Gloria is concerned, they are superheroes—particularly as her parents are on the front line of the coup and subsequent civil war. But the revolution takes its toll—her parents’ dedication to the cause means they have little time for their children. Years later, their adult daughter turns to the camera as she touches on painful subjects relating to her parents. Want to get the latest news about the New York Latino Film Festival (NYLFF)? We got YOU, we promise. Festival passes are a great way to see many films and events easily. The New York Latino Film Festival (NYLFF) is fueled by a thriving volunteer community.